Thanks for visiting our website. 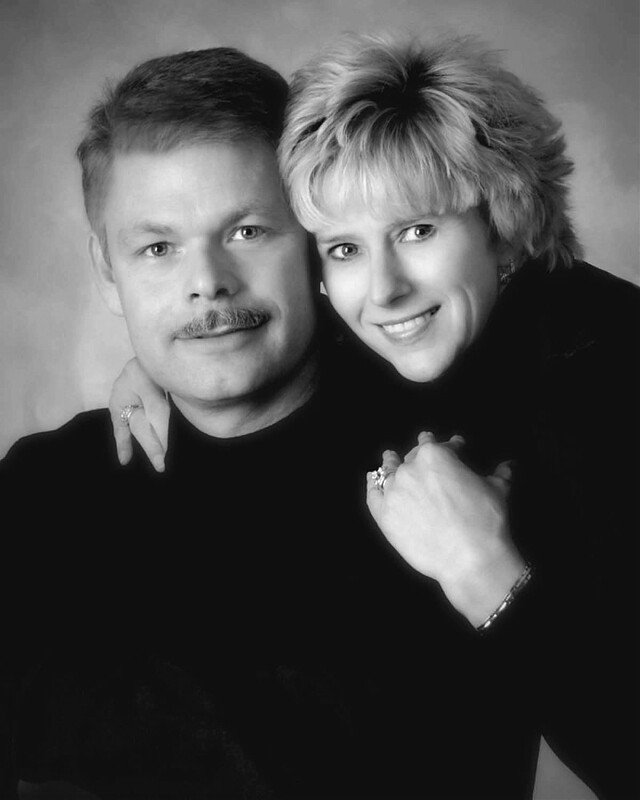 We hope you can tell by our portraits how much we love what we do. We opened our studio in Wilson in July of 2000. Prior to that, Wally had his studio in his home for over 15 years. We specialize in all types of portraiture, but we feel especially proud of our newborns and children. We never know what to expect with them and isn’t that what it is all about?? From there, we venture into the lives of our high school seniors….they are so much fun…we allow them to be themselves and offer just a wonderful variety to choose from. Then onto bridal portraits and weddings. We are always so honored to be a part of such a special and happy day. We truly hope that you have enjoyed our galleries and we look forward to helping you capture memories of your family and/or your special day. We would love to capture those special moments for you with beautiful portraits and albums.